The Super Modifieds in Oklahoma number in the hundreds. Tulsa, Oklahoma City, Dewey, Muskogee, Enid and Lawton ran the supers throughout the 70's. 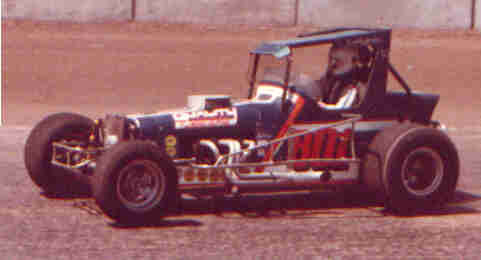 Some of the tracks ran them weekly and others ran them as special races such as the NCRA (National Championship Racing Association) races. The NCRA was the best thing that ever happened for the super modifieds and the fans. The NCRA races gave the fans a chance to see some of the stars from other cities that they would probably not have been able to see. It let the owners and drivers run for higher purses (in most cases) and points. 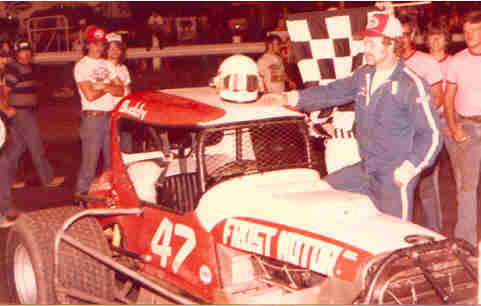 Drivers like Emmett Hahn and Ray Crawford from Oklahoma winning NCRA Championships during the 70's. 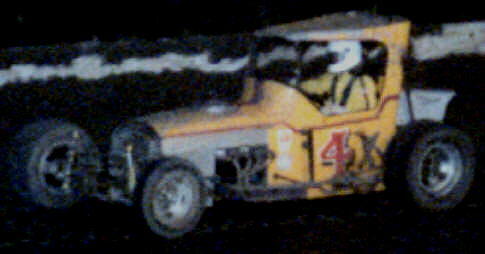 Harold Leep from Wichita won NCRA Championships in cars from Oklahoma. For a complete list of pages at Racing From The Past return to the Home Page. 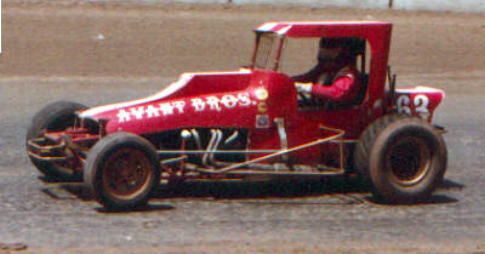 Terry Doss at 81 Speedway in 1977. In The #47 it's Buddy Jackson from Marlow. In the #801 out of Norman, it's Darrell Jennings. Darrell is introduced at an NCRA Main in Wichita. The car out of OKC, the driver from Wichita, it's Mike Peters in the Hill #11. In the #7 out of Bethany it's Dutch Ter Steege. Dutch is still doing battle in the year 2000. D.E. 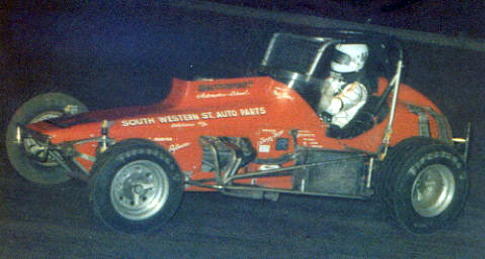 Suggs from Oklahoma City prepares for the 1976 NCRA main at Enid in the Jerry Wilson #25. 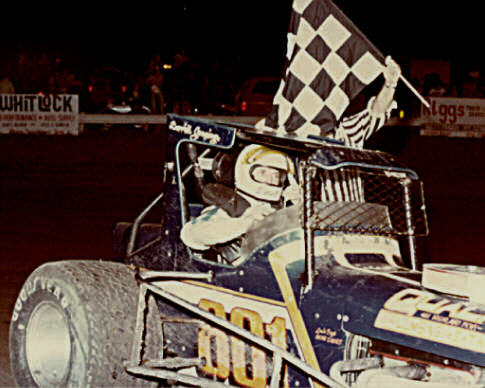 Tommy Coker from Oklahoma City made into the A main at the Enid NCRA race in 77. In the Avant Bros. #63 from Lawton, it's Johnny Stinnett. For more pages check the Home Page. Notice: All the photos on this page were taken by Warren Vincent.